Mark Allman holds a PhD in Christian ethics from Loyola University in Chicago. 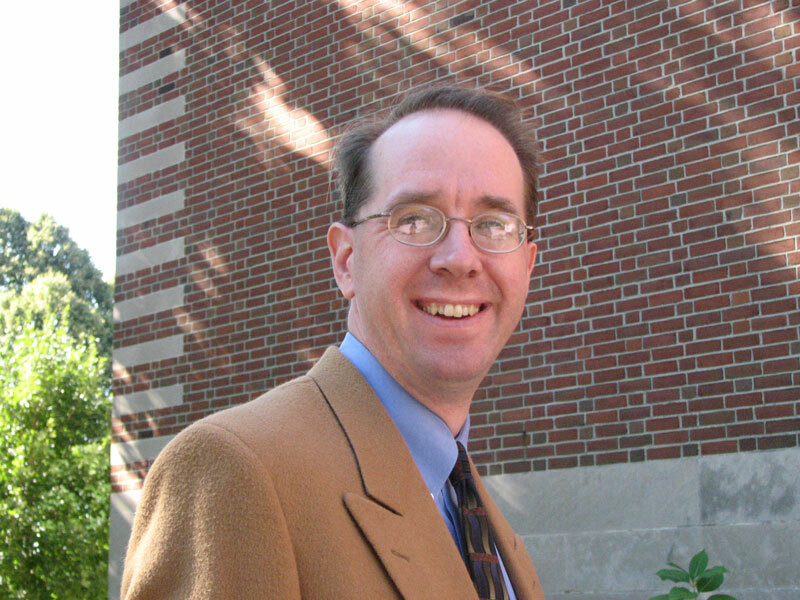 He teaches at Merrimack College in North Andover, Massachusetts. Dr. Allman’s work has been published in numerous scholarly and popular journals.